Join us at Corsair Distillery's Wedgewood-Houston home for an autumnal installation of Yoga & Whiskey. At this event, we will prepare for the coming cold of Winter by combining fortifying practice and strong barrel-aged whiskey. Start with a twilight yoga class right inside the distillery, surrounded by active pot stills and aging barrels, then enjoy a tasting at their beautiful copper libation bars. Just when you thought this event couldn't get any sweeter, Tiff's Treats will be bringing some of their warm cookies to pair with your whiskey. 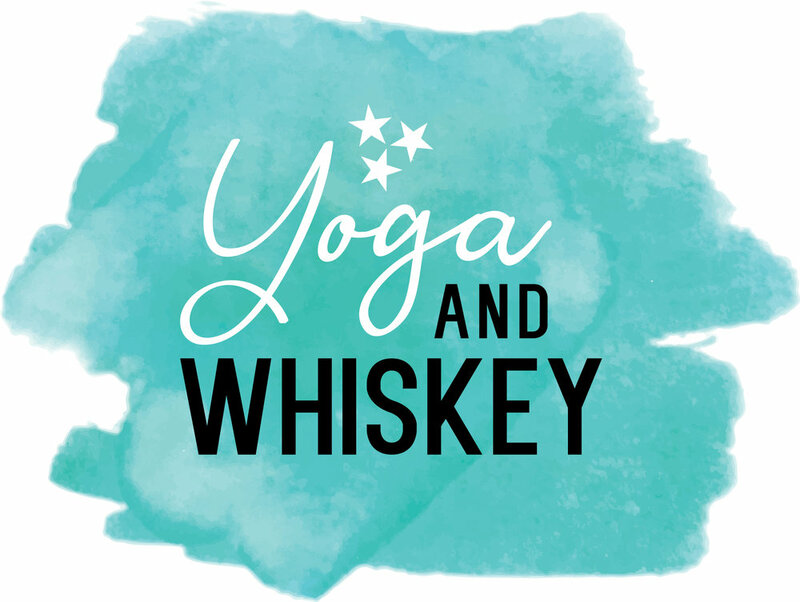 Yoga + Whiskey + Cookies! Amanda is an Army Brat, marathon runner, Yogi and lover of all things music. Amanda began her personal practice in 2003 after she started attending classes at Penn State. Amanda quickly realized yoga helped with her stress reduction and overall happiness, and she hasn't stopped practicing since! She hopes to spread the benefits of yoga to other's who may also suffer with anxiety because she believes that yoga is the key to getting out of your head and into your body. Moving is medicine! Her teaching style can be described as playful, energetic, and challenging! Registration begins at 6pm and class begins at 6:30. The tour + tasting will take place from 7:30-8:30. You'll get to walk you through the distillation process on Corsair's new custom built pot still followed by an in-depth view on barrel aging from within the onsite barrel house, and finally enjoy a tasting of some of the delicious innovative spirits Corsair offers. Full size cocktails will be available for purchase. What is Yoga & Whiskey? The creators of Yoga On The Field bring you a series of celebrations for yogis and whiskey-lovers, and most especially, those who are both. Attendees start with a yoga class led by distinguished local instructors right inside the host distillery. Afterward, guests tour the distillery, learn about its history and processes, and end with a tasting.